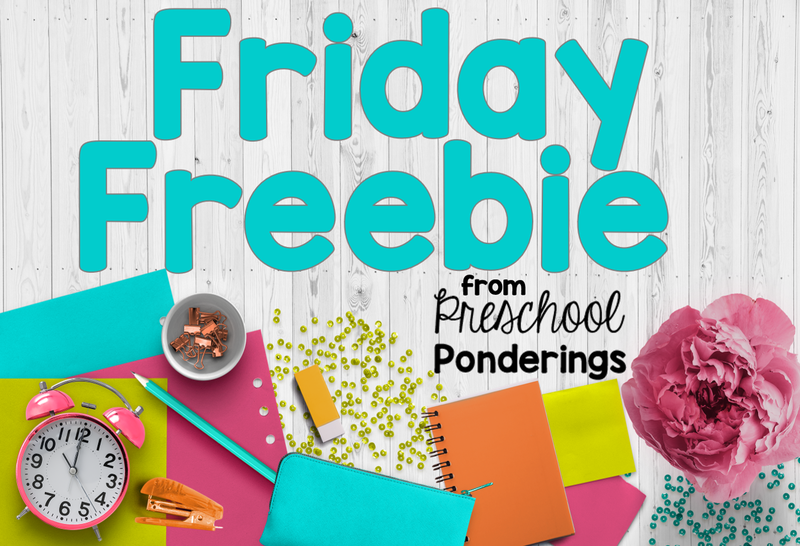 Happy Friday, I hope you're all staying healthy! 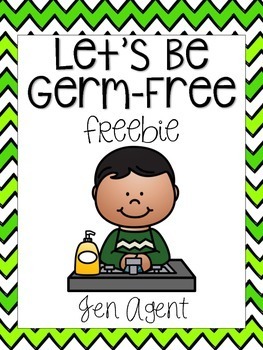 If you're looking for an activity to reinforce your hygiene reminders this cute mini germ book from Jen Agent is a great choice! Downloard your copy and have a wonderful weekend.